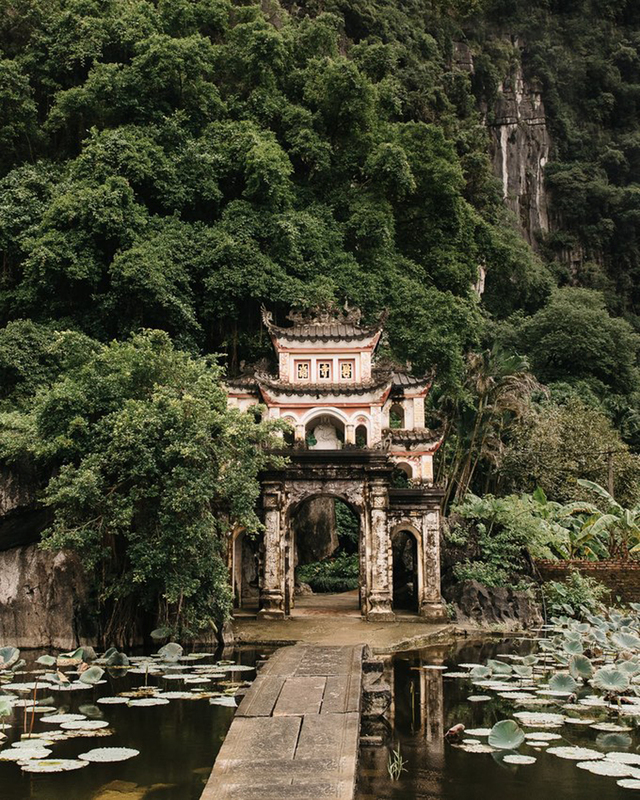 Belgian travel photographer Kevin Faingnaert recently spent time travelling through northern Vietnam, soaking in the atmosphere of this Southeast Asian gem. 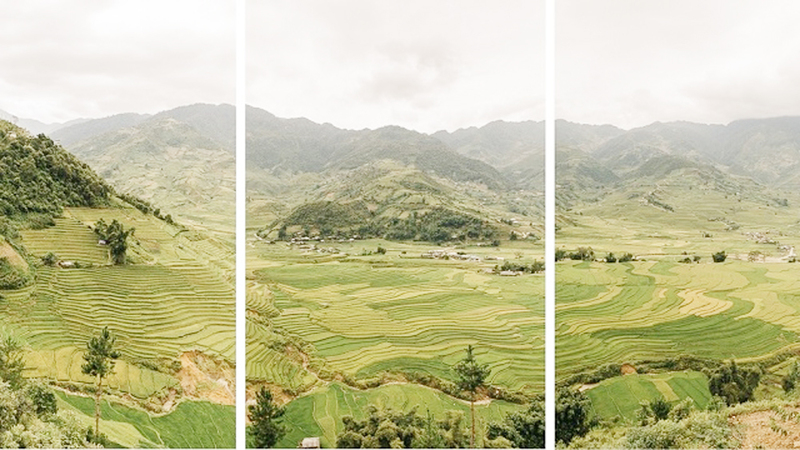 The Lim Mong valley in Yen Bai province, known for its many terraced rice fields. 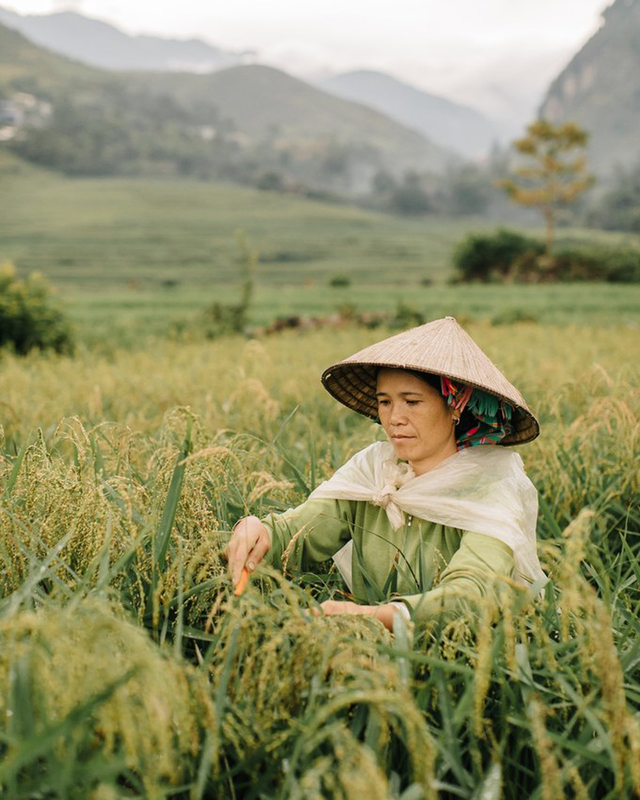 A woman named Linh Hoa harvesting sticky rice near Tu Le town, Van Chan district, Yen Bai province. 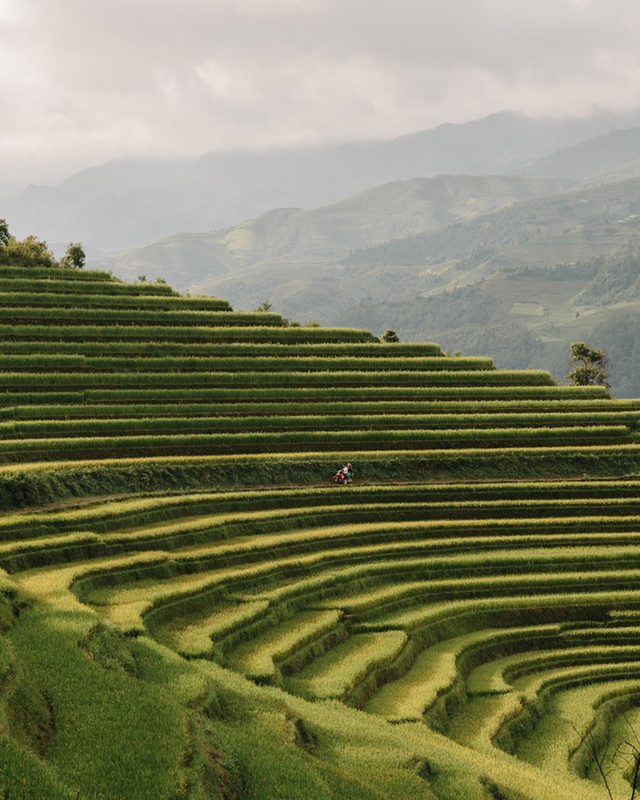 Rice terraces near Mu Cang Chai district, Yen Bai province. 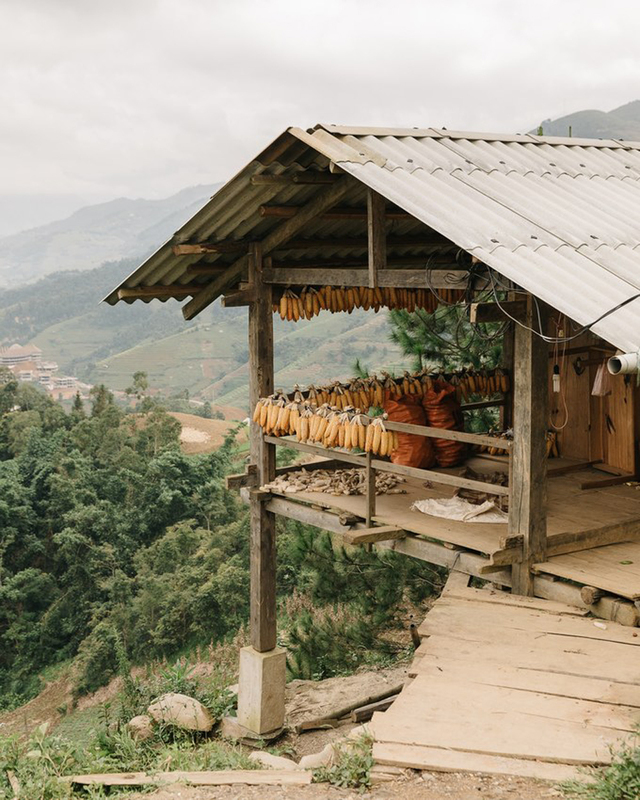 Corncobs drying in a stilt house near Che Cu Nha village, Mu Cang Chai district. 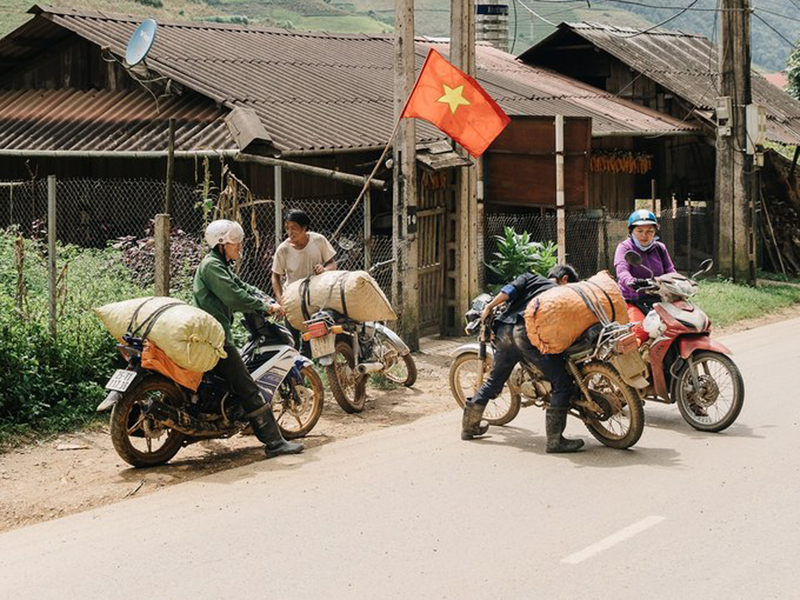 The road between Hanoi and Mu Cang Chai. 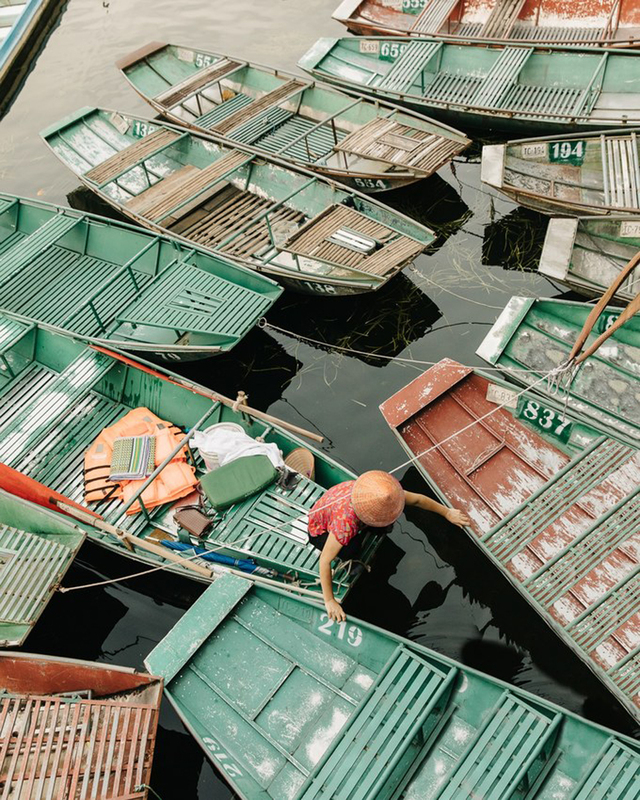 Tam Coc harbor in Ninh Binh province, abundant with sampan boats. 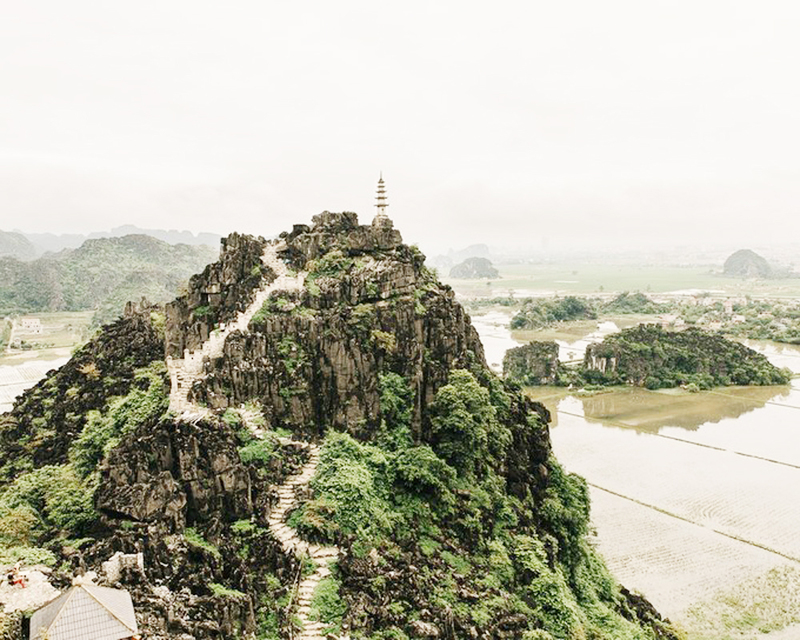 Bich Dong pagoda gate, a couple of kilometers north of Tam Coc. 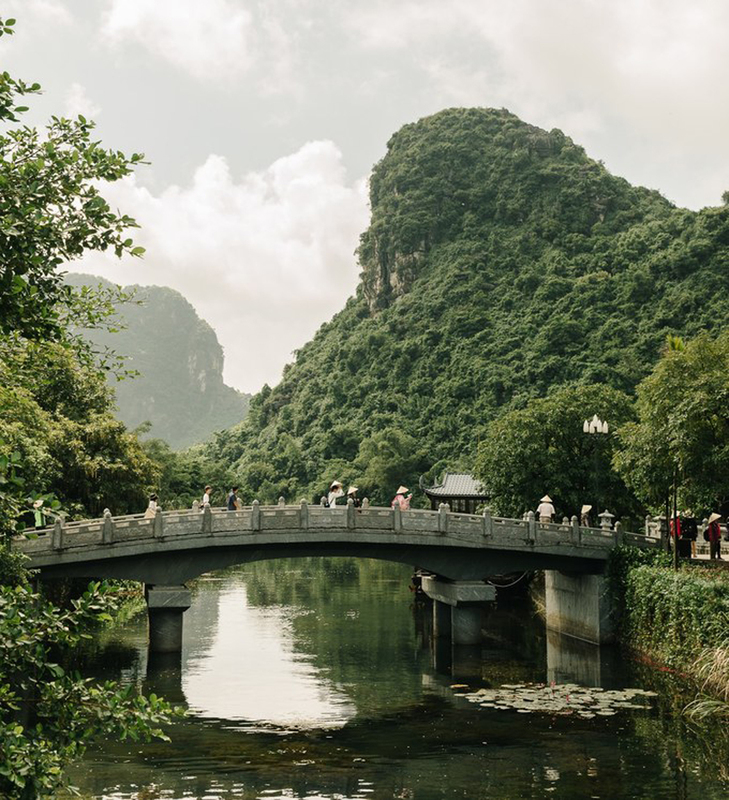 Situated near the southern margin of the Red River Delta, Trang An landscape complex in Ninh Binh province is a spectacular landscape of limestone karst peaks permeated with valleys, many of them partly submerged and surrounded by steep, almost vertical cliffs. 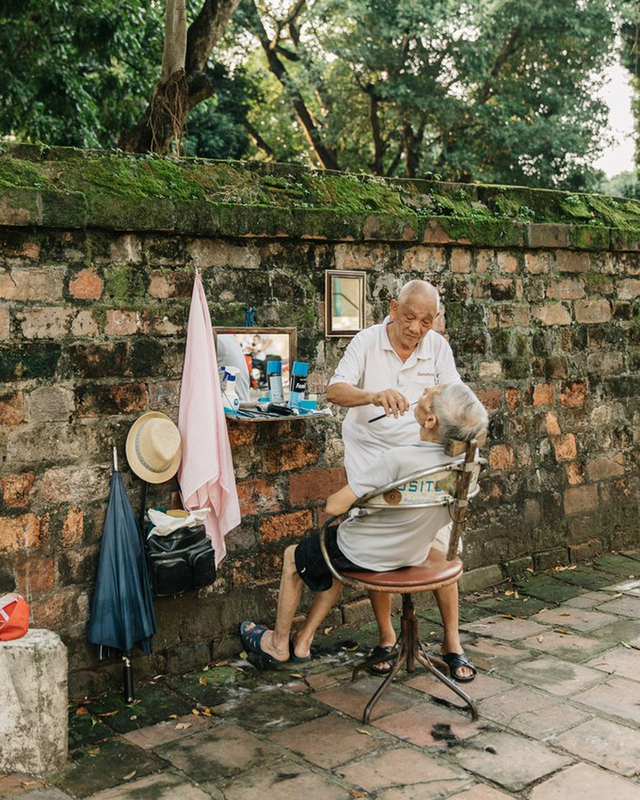 A barber at work next to the walls of the Temple of Literature in Hanoi. 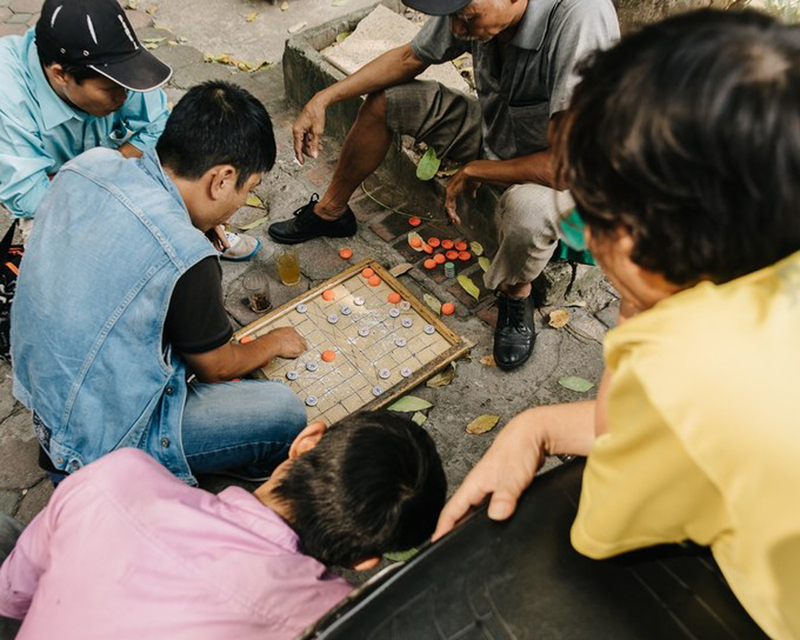 A group of men playing a game of Co Tuong (Chinese chess) on the street in Hanoi. 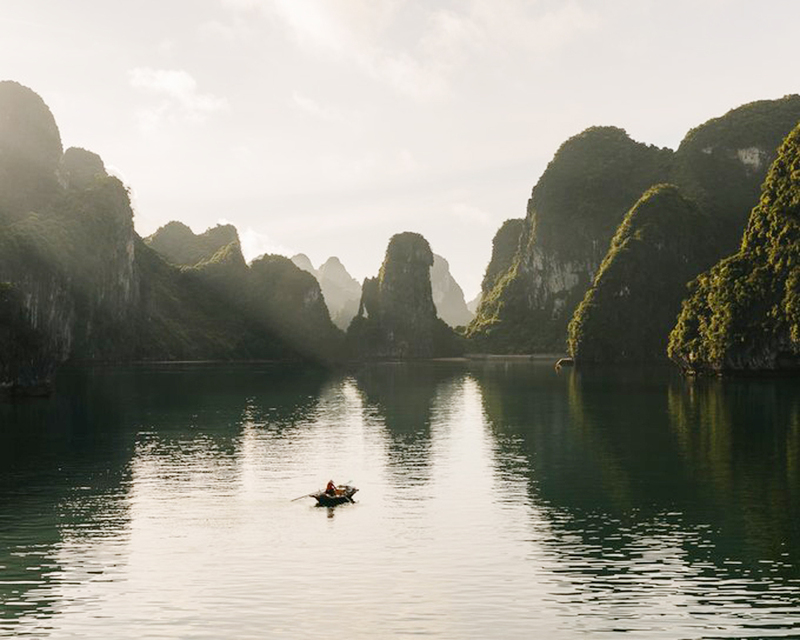 Towering limestone pillars rise from the emerald waters of Ha Long Bay in Quang Ninh province.